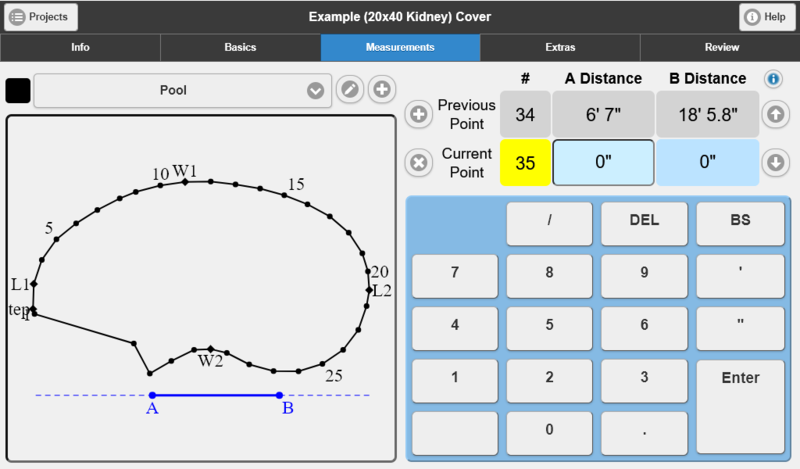 Pool Measure Pro is the innovative mobile app for measuring pools for replacement pool liners and safety covers – save time and money. Measure it right the first time - no return visits to the customer site for additional measurements. What is Pool Measure Pro? 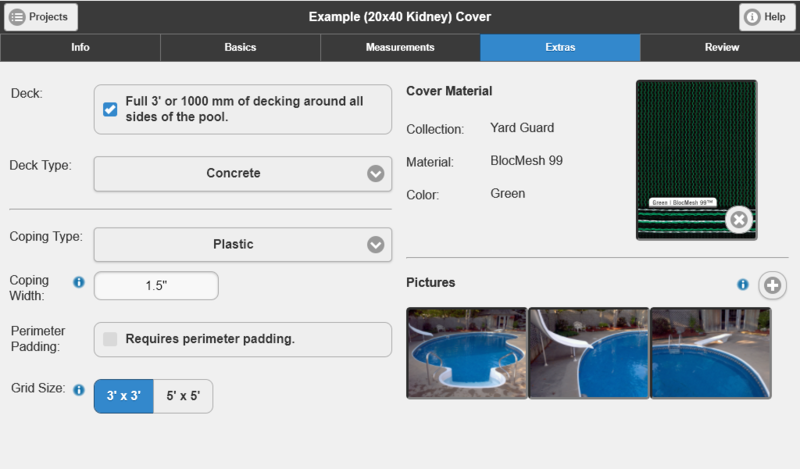 Pool Measure Pro is an innovative new mobile app to record, verify and submit pool measurements for replacement pool liners and safety covers right from the pool side. 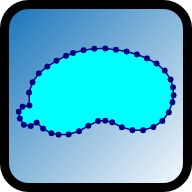 It’s based on the same AB measurement procedure you currently use, saving you time and money compared to current paper-based methods. So jump right in with Pool Measure Pro. Why Use Pool Measure Pro? Pool Measure Pro offers many benefits to both the dealer doing the measurements and the fabricator that receives them. Time is money, and Pool Measure Pro saves you both. It’s designed to help you avoid common measurement issues - measure it right the first time. Catch problems before leaving the customer site. Take pool-side photos to let the designer see the job like you do. Have confidence the liner or safety cover will fit the pool perfectly the first time. Like dealers, you save time and money using Pool Measure Pro. Measurement data imports seamlessly into your CAD systems. Photos sent from the pool side give you a clear picture of the specific job and any design challenges. Improves the productivity of your design team. The user interface is specifically designed to measure safety covers and pool liners. Pool Measure Pro’s data screens are tailor-made to work on mobile devices, allowing for fast data entry right from the pool side. Save time and money by getting it the first time. 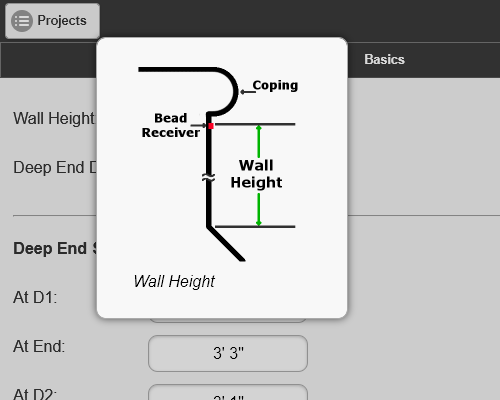 Your AB measurement data is plotted as you enter it, giving you immediate visual feedback as you work on the job site. 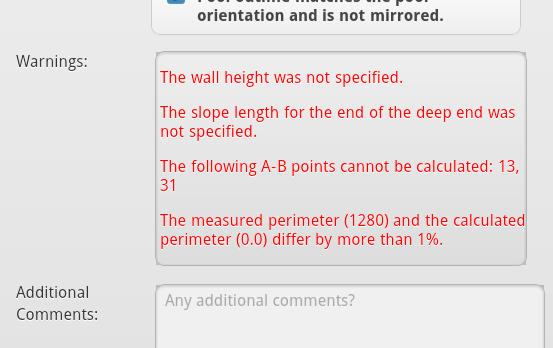 That means you’ll see any calculation issues as they occur, so you can correct them on the spot. Helpful hints are available right at your fingertips. Tapping on headings marked with the help icon provides you with the help information you need to know without having to look for it. No more return visits for additional measurements. An intelligent warning system catches common issues and oversights, allowing you to correct them before leaving the customer site. Take pictures right from the pool with your device’s camera and attach them to the measurement data when sending your file to fabricators. This allows designers to see the pool – and any special features like a slide leg or water feature – in making the cover or liner. Pool Measure Pro takes out all the guess work. No pool is too large. 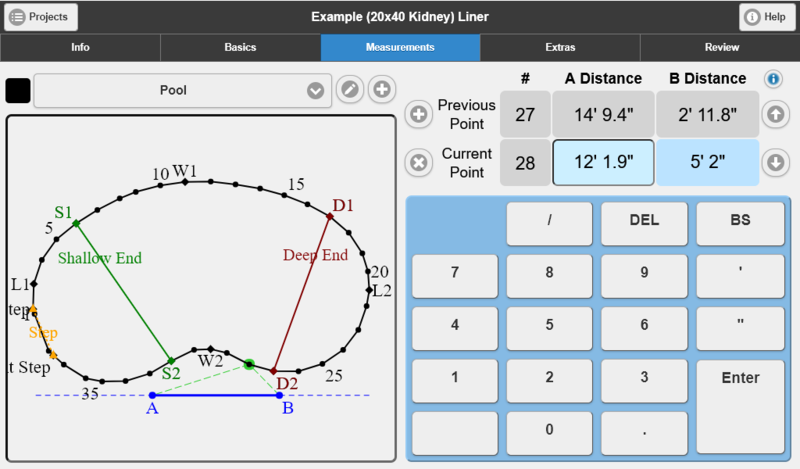 Use multiple reference lines to reach to the ends of large pools, or to work around obstacles that get in the way of your measuring tapes. 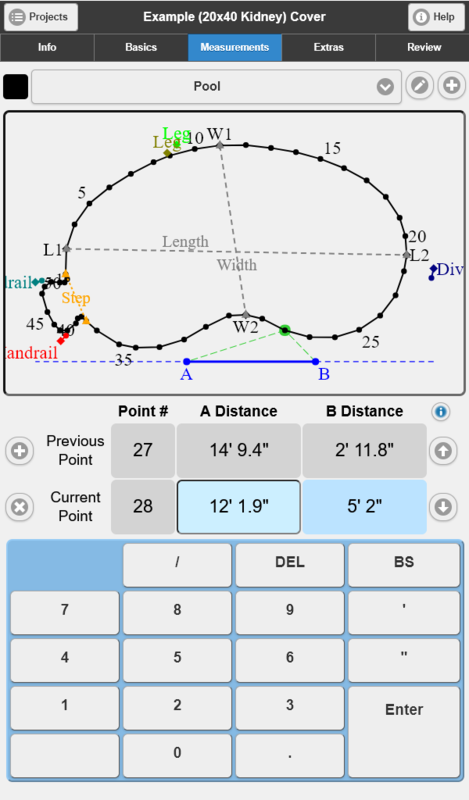 Use Pool Measure Pro in either landscape or portrait orientations so you can hold your device they way you want to. Send measurement data to the fabricator directly from the pool side. Or submit your measurements from a WIFI network back at the office or at a local coffee shop – you don’t need a potentially expensive mobile data plan. However you want to send off your measurements, Pool Measure Pro has you covered. 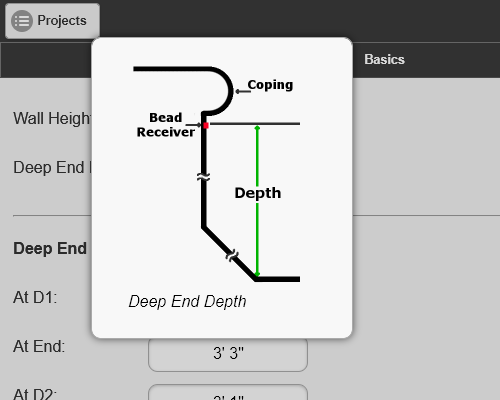 Enable your dealer network to use Pool Measure Pro and receive measurement data – and pool-side photos – that imports seamlessly into your CAD system. That means no more faxes and handwritten measurements requiring manual data entry. And since common issues and oversights get caught by the dealer before any measurements come to you, you won’t have to worry about things like flat spots or bumps that have to be resolved before the job is done. Give your dealers the confidence they need to measure the most complex pools – that's more business for them and for you! 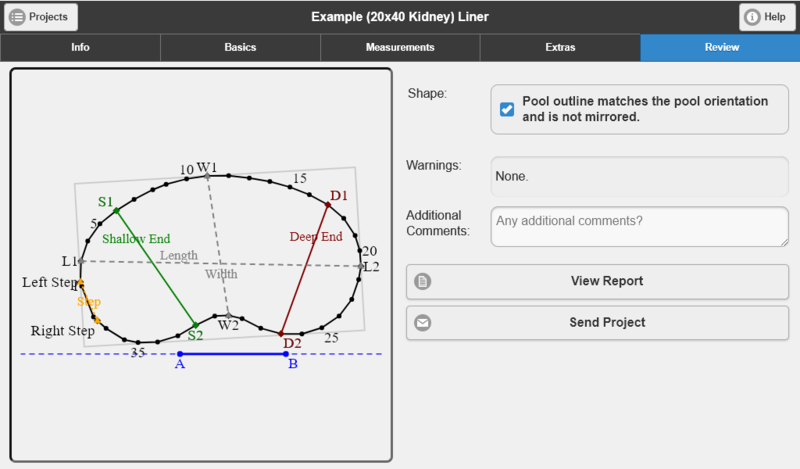 Pool Measure Pro's report files are also a preferred input format for Javelin Pool Pattern Pro Software for Liner and Cover Design. 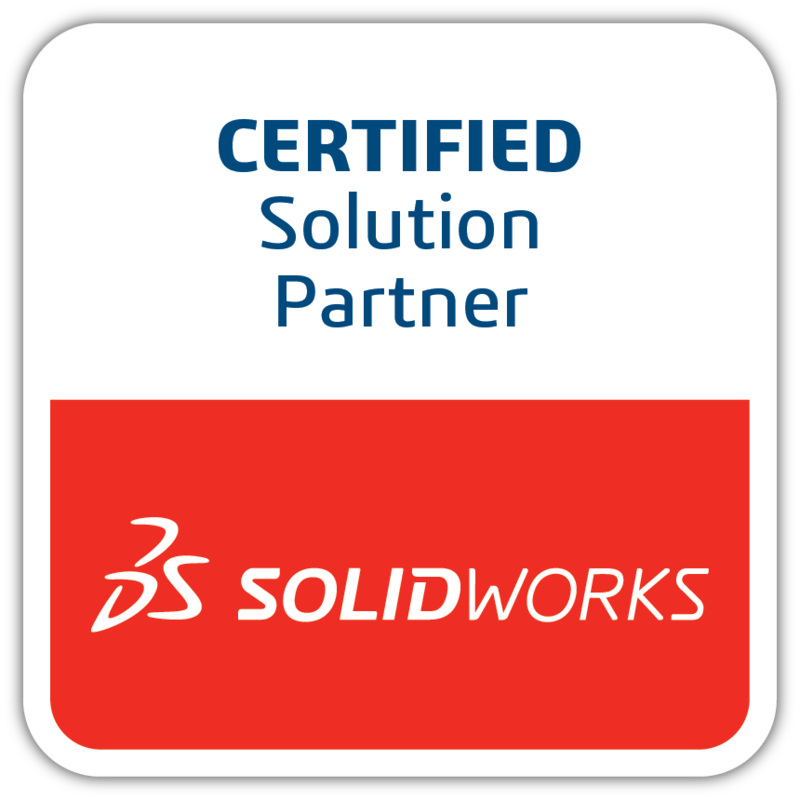 Almost no time is required to go from the report file to a full 3-D model on screen and ready for design activities. This means that your designers can spend more time designing and less time on data entry while increasing the number of projects they can complete in a day. The benefits of Pool Measure Pro are clear – save time and money, while at the same time giving your dealer base the confidence they need to measure today’s most complex pools. Apple iPhone, iPad, and iPod touch. Windows 10 devices, desktops and laptops. See our growing list of fabricators and manufacturers that are supporting Pool Measure Pro. Click Here. 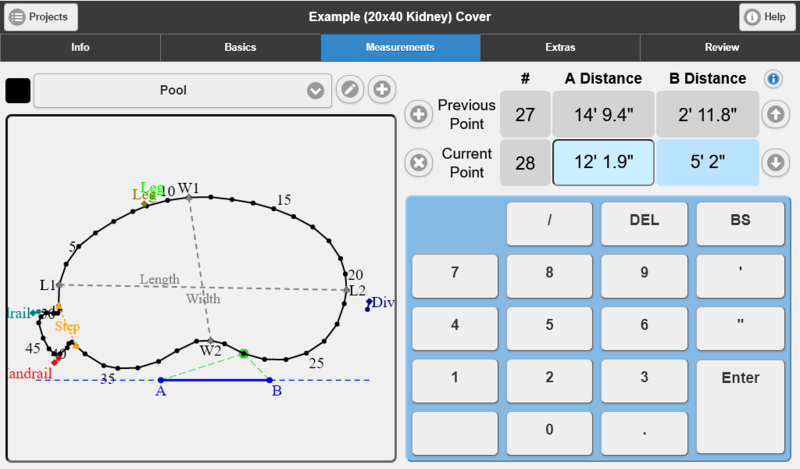 Pool Measure Pro is available for free from the appropriate app store and follows a pay-per-use model. 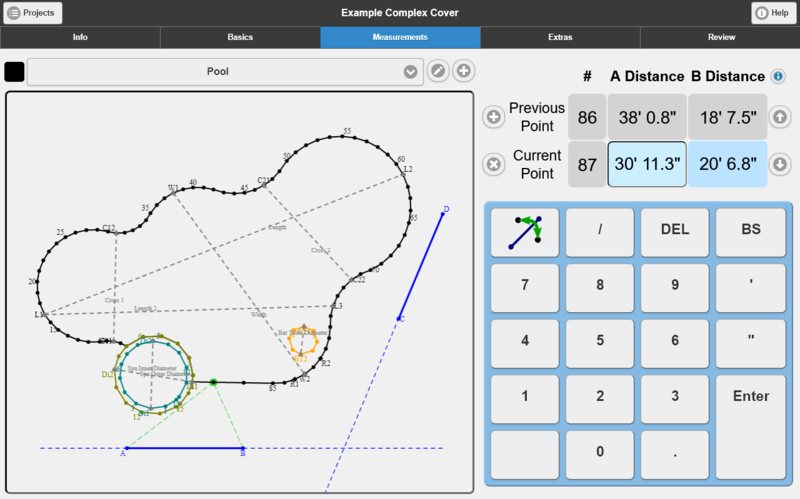 Pool Measure Pro will allow you to measure any number of pools. However, you must purchase an export for each pool that you wish to export (send via email or save to file). You can purchase pool exports using in-app purchases. The following chart contains the pricing for in-app purchases. Prices are based on the $US value. The $CDN values are subject to change due to currency exchange rates, etc. Pool Measure Pro may also be customized for fabricators or distributors wishing to leverage Pool Measure Pro for their dealer network and to improve the productivity of their design team. 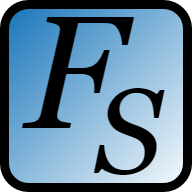 Contact Fisherlea Systems at sales@fisherlea.com for details on becoming a partner with us. You can see some examples of our customized versions on partner versions page.